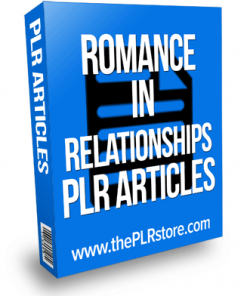 Keeping Romance Alive PLR List Building Package comes with Private Label Rights. Start building an email list today! Tap into a profitable niche market. As you well know, the relationship niche is huge and it’s highly profitable. People are more than willing to spend money if they think it will help, improve or save their relationships. Here’s your opportunity to grab your share of a multi-million dollar market with your own list. It’s also perfect because it covers many different relationships, from dating to marriage, to even those who are struggling. you’ll have plenty of potential customers. I also don’t have to tell you, that there is almost an endless supply of products you could promote to this niche. From digital products such as ebooks to video’s and physical items such as DVD’s. You won’t run out of products to promote with this one. 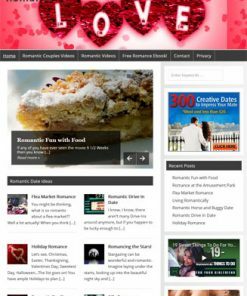 You’ll be getting a brand new Keeping Romance Alive PLR List Building package we just put together. It’s hot off the presses, the ink has barely had time to dry. Give-away report – High quality Keeping Romance Alive PLR List Building report with a professional layout including link-able table of contents and proper pay numbering. Edit it however you want, put your name on it, website address or affiliate links. Custom Squeeze Page – We created from scratch just for this product. Simply copy and paste your opt-in code and it’s ready to start collecting email addresses and build you a profitable list you can promote to for a long time to come. Confirm page – If you use double opt-in with your email marketing, this page will encourage your new subscribers to confirm their email address, which means you’ll grow a bigger list faster. Download Page – Just add your download link and it’s ready to work for you on automatic. 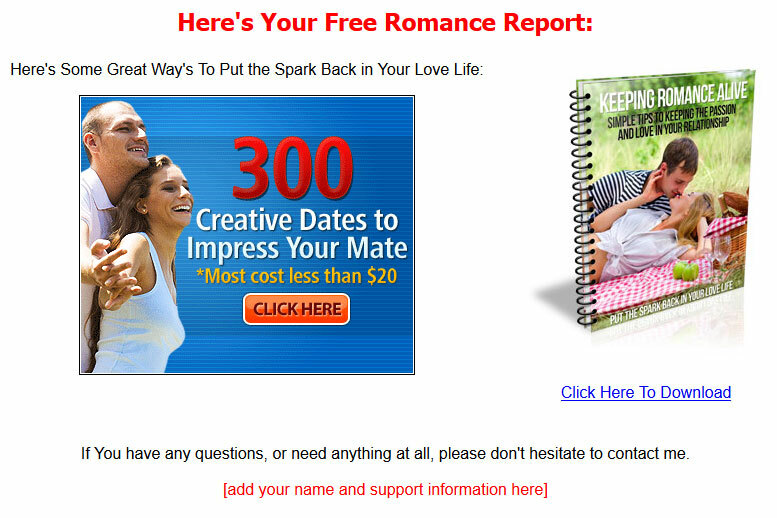 We’ve even built-in a advertisement into the page for a related romance product from clickbank. Just add your affiliate ID and it’s another income stream for your business. You could be getting paid to build a your list. 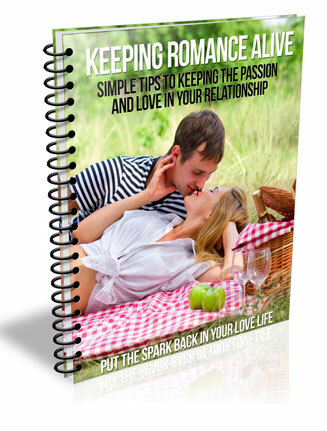 Ecovers – Brand spanking new Keeping Romance Alive PLR List Building covers we created from scratch just for this product. It’s something you won’t find anywhere else but here. So grab it quite to have the exclusive. Keeping Romance Alive PLR List Building Report comes in PDF, Word Doc and Open Office ODT, so you know it’s easy and simple to edit however you’d like. Add your name, your web site address, or even your affiliate links for extra income in your pocket. We’ve also included the PSD’s for the cover, so you can edit, change or brand the cover how you want and make it your very own. PSD’s come in both flat and 3D. Finished 3D cover comes in JPG in 5 different sizes, so you’ll have one to fit most anywhere you need it.